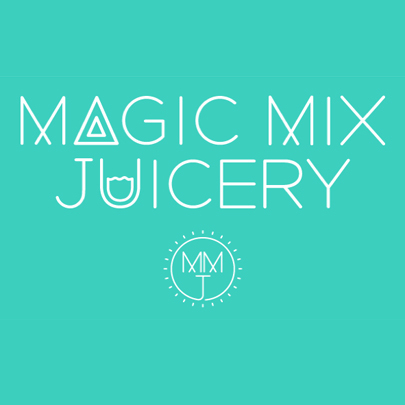 Magic Mix Juicery coming soon to Thompson Alchemists! Last Saturday we unveiled our newest addition to the store! We are proud to partner with Magic Mix Juicery to bring you fresh, organic, cold-pressed juices to help you beautify from the inside out! SIX POUNDS OF PRODUCE IN EVERY BOTTLE!!!! Magic Mix Juicery was on site at Thompson Alchemists offering residents of Soho NYC a taste of their natural and organic beverages. Make everyday special with a refreshing, nourishing 100% organic, cold-pressed juice. Take a break from solid food, remove toxins, and replenish your body with nourishing 100% organic, cold-pressed juices from Magic Mix Juicery. Made from scratch using fresh organic ingredients. Magic Mix Juicery creates nutritious plant-based foods and juices that are made from scratch in-house daily. Thanks so much to Jil for coming to educate our customers and give samples. We can’t wait to have it in the store for real!